Getting married in Delray Beach? Get the best wedding photographer in Delray Beach with the best custom wedding photography packages in South Florida, by Couture Bridal Photography. Couture Bridal Photography is the number 1 rated top wedding photographer in Delray Beach Florida. Couture Bridal Photography is the preferred wedding photographer in Delray Beaches most popular and luxury wedding venues. Couture Bridal Photography offers the best custom wedding photography packages and covers beach weddings throughout South Florida. Couture Bridal Photography is the preferred Wedding photographer in Delray Beach for weddings hosted at the Sundy house, Marriott Delray Beach and Delray Sands Resort. Couture Bridal Photography is the most recommended Wedding Photographer in Delray Beach for elegant, romantic and timeless wedding photography that tells a wedding day story with beautifully captured images from your wedding day. Couples planning Beach weddings or weddings at Delray Beaches popular wedding venues and locations choose the best Wedding Photographer in Delray Beach for the ultimate wedding day photography. 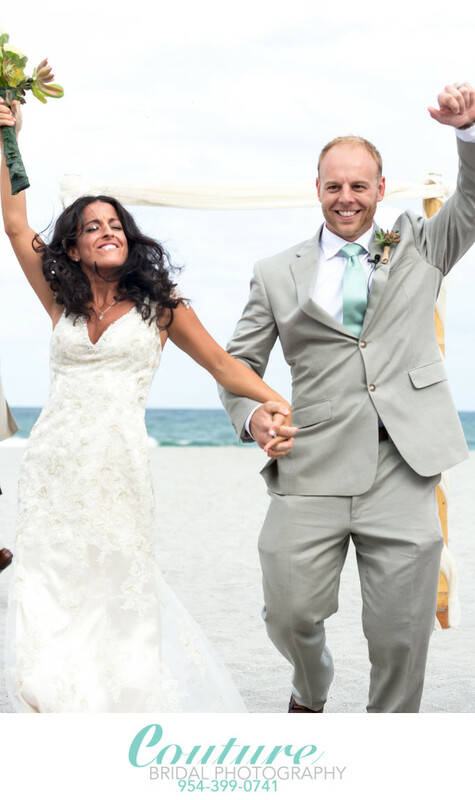 If your planning a beach wedding, resort wedding or wedding at a luxury hotel Couture Bridal Photography is the top rated and recommended Wedding Photographer in Delray Beach to capture the magic of your wedding day. Get the best rates on Wedding Photography now! Location: Delray Sands Resort - 2809 S Ocean Blvd, Highland Beach, FL 33487. 1/1000; f/4.5; ISO 250; 70.0 mm.